Conversation remained buzzing Wednesday, April 3rd, 2019 during the weekly cerebral palsy Twitter chat #CPChatNow. I am co-host Zachary Fenell, here to bring you the highlights the best way I know how. Your weekly recap! Topics to discuss began arriving before the live chat even began at 8pm ET. Earlier in the week Sue Tonnesen included our hashtag in a tweet seeking podcast recommendations. #CPChatNow regular Seth recommended the Speechless podcast Zach Anner hosts. Meanwhile my co-host Devin Axtman highly recommended The Accessible Stall. Another topic which came up prior to Wednesday evening involved accessibility. CP and Me asked the question “Accessible transport, how is it for you?” Devin mentioned using an accessible taxi once in Chicago, comparing the experience to seeing a unicorn. Imagery meant to emphasize how difficult finding accessible taxis stands. I suggested an inability to schedule an accessible taxi in advance feeds into the availability problem to which Devin agreed. Keeping the dialogue flowing into the night, Devin asked a question. Hypothetically assuming Speechless gets renewed, Devin asked what improvements people would make to the show. Seth expressed interest in seeing more adult themes. For example, have JJ join a frat. Personally I would enjoy JJ encountering an inconsiderate jerk and needing to learn to find peace with having such jerks out there and being unable to educate them all. Hopefully the opportunity for either Seth or my scenario to play out happens. 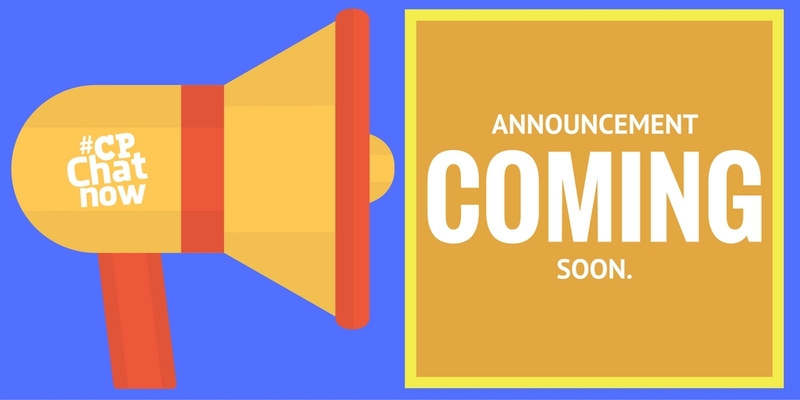 Stay tuned to the #CPChatNow Facebook fan page. We will surely post updates about whether Speechless receives a renewal. 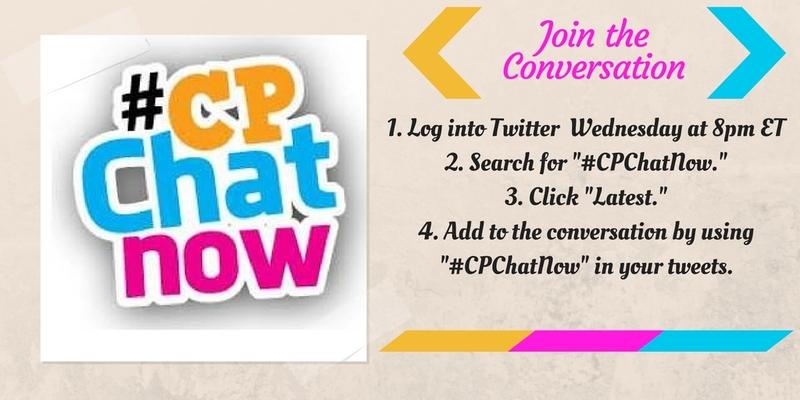 Now though, let us return to recapping the April 3rd, 2019 #CPChatNow. A trending hashtag from earlier in the day inspired me to ask a question. The aforementioned hashtag “#DontTellMomThat” left me asking participants to share their don’t tell Mom that scenario. Devin said his would be trying to walk on his own before physical therapy after a surgery. Interestingly enough my answer also entailed physical activity. Answer in the comments below! Then remember to join us on Twitter Wednesdays starting at 8pm ET. Until next time, remember. Do not blend in. Blend out! This entry was posted in Weekly Recaps and tagged donttellmomthat, podcast recommendations, speechless season 4. Bookmark the permalink.